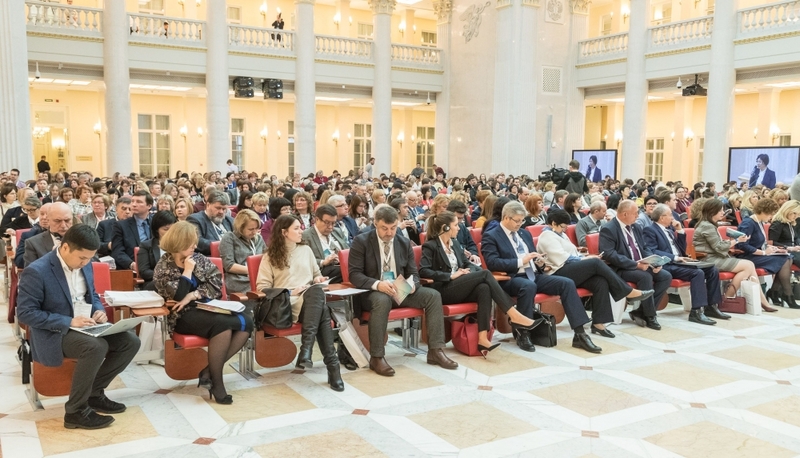 The development of a common information and educational space in Russia has become the theme of the III National Scientific and Methodical Conference with International Participation "Architecture of University Education", which was launched on January 31, 2019 in the Presidential Library. 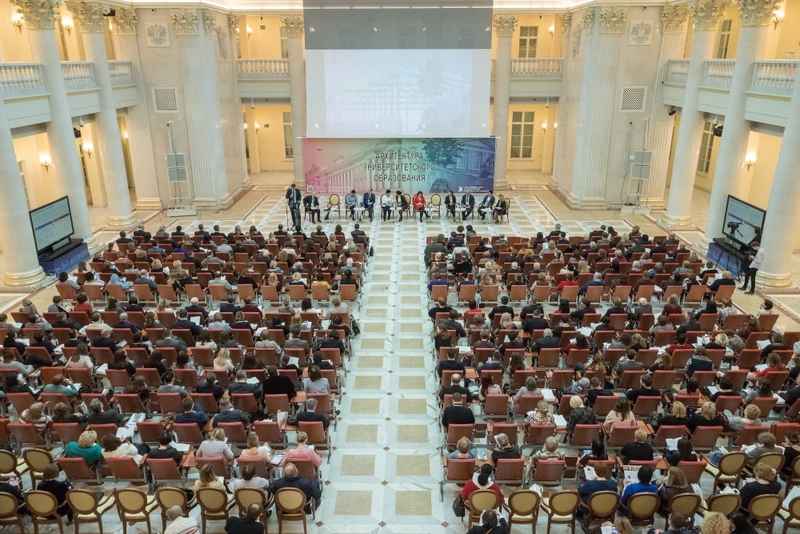 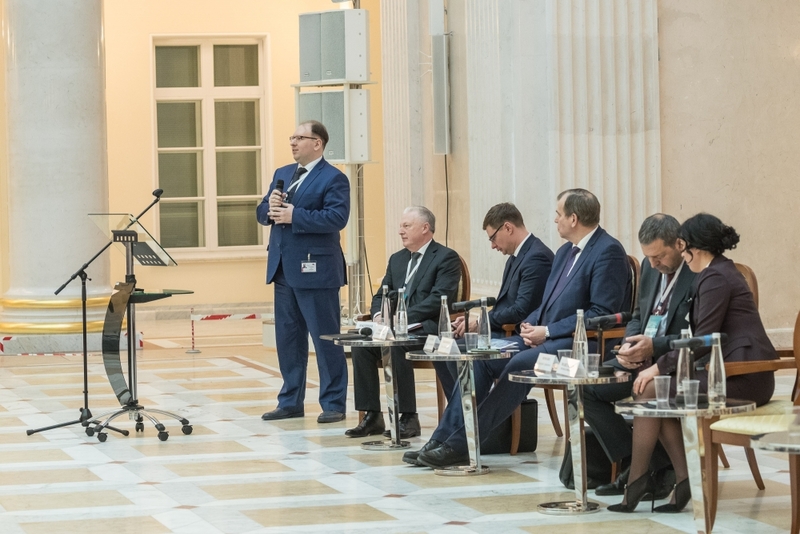 The event was organized by the Presidential Library and the St. Petersburg State University of Economics, which will become the site of the second day of the conference. 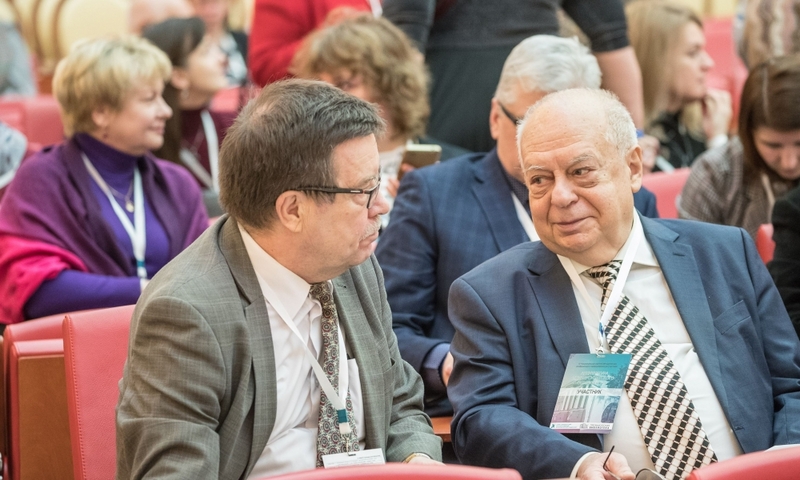 “Over the years the conference has established itself as an authoritative discussion platform where the main issues and problems are discussed, practical solutions are developed related to the improvement of educational activities and the improvement of the quality of training graduates in accordance with the requirements of the labor market in the conditions of digitalization”, - Rector of the Petersburg State University of Economics Igor Maksimtsev noted. 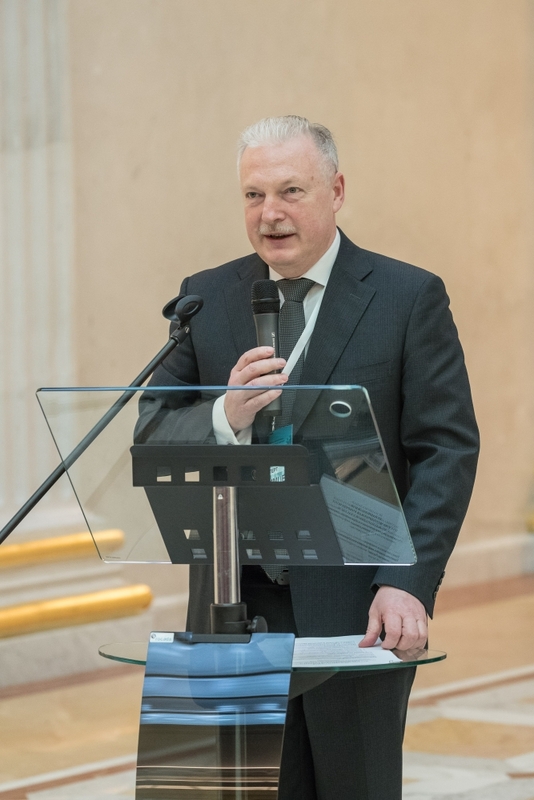 “The university community and employers today need to develop new ways of interaction, mechanisms for consolidation and coordination, as the world embraces new trends such as the process of merging various levels and organizational forms of education, globalization and digitalization of all areas of life and career”, - the Presidential Library’s Director Ilya Bykovnikov stressed. 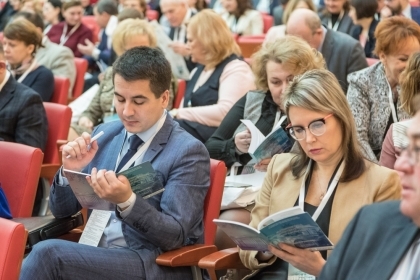 - We cannot overestimate the importance of the conference as a promising form of integrating the efforts of representatives of the academic and business communities in solving problems in the area of ​​improving the quality of training future specialists in various spheres of the national economy”. The Scientific and Methodical Conference “Architecture of University Education” brought together representatives of leading national and foreign industry-related enterprises, professional communities and associations, heads of corporate universities, representatives of academic and business communities. For two days, event participants will discuss key issues and problems of the state and development of education, the formation of a single information space of the educational environment, as well as elaborate decisions related to improving educational activities and improving the quality of training graduates in accordance with the requirements of the labor market in digitalization. A detailed list of experts and the conference program is available at http://metod-conf-spb.tilda.ws/#rec76454195.